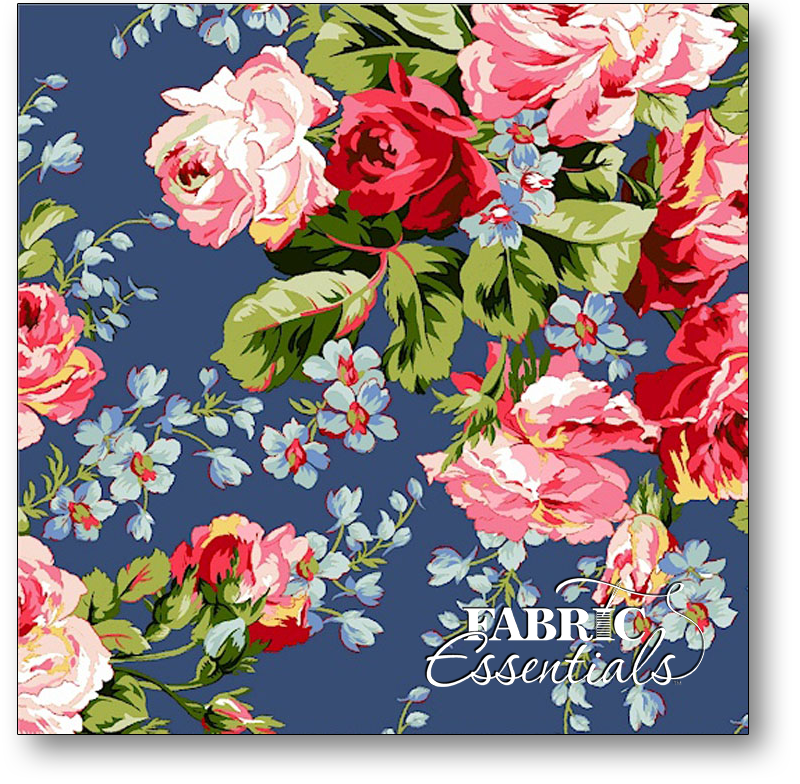 Fabric > Sale! 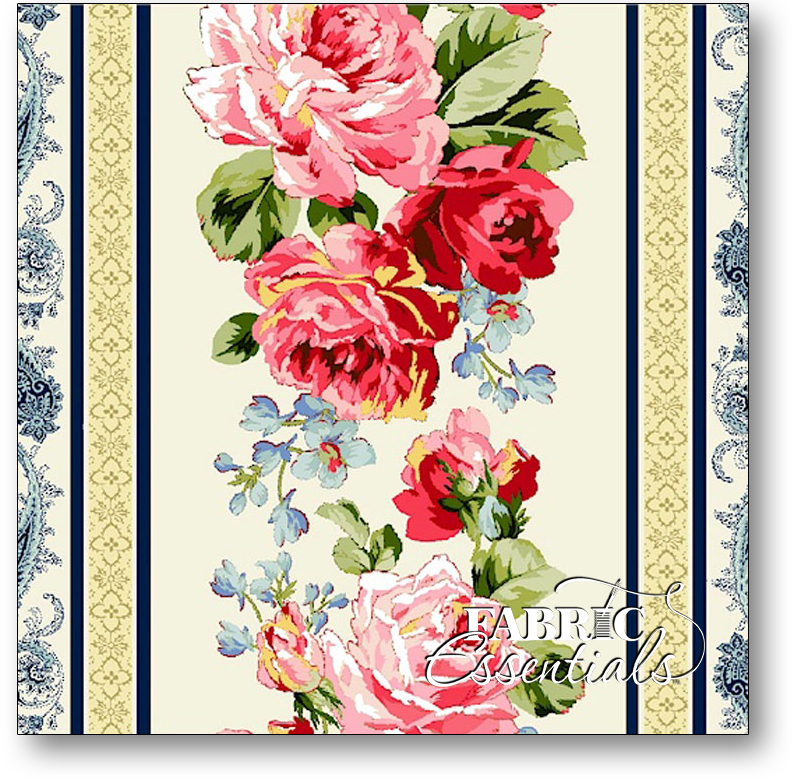 > Whole Bolt Sale! 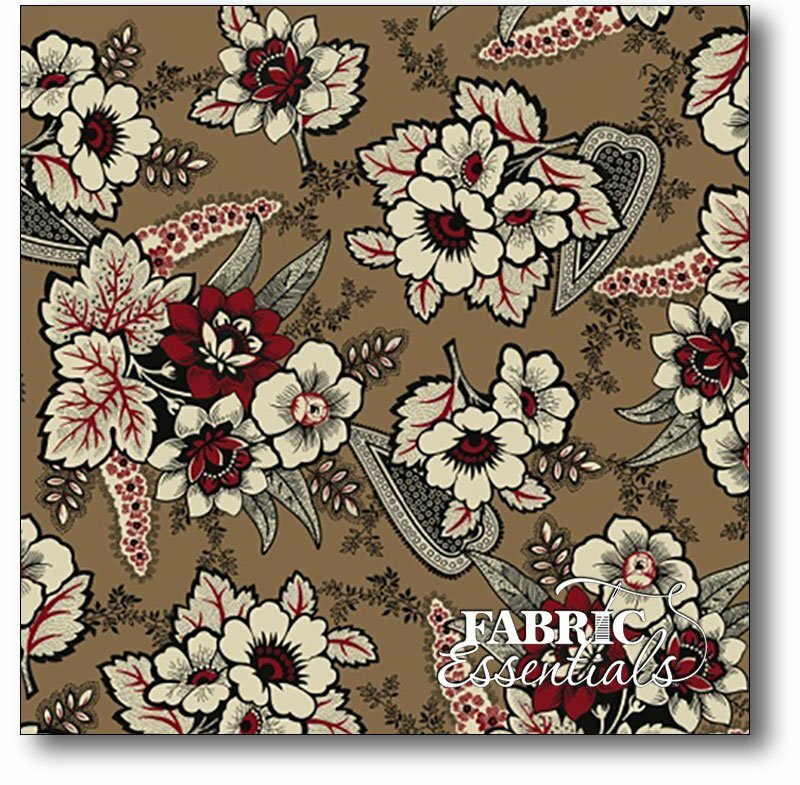 * Andover - Jo Morton - Alexandria - A-5684-BUY THE BOLT - FANTASTIC PRICE ON 15 YARDS! 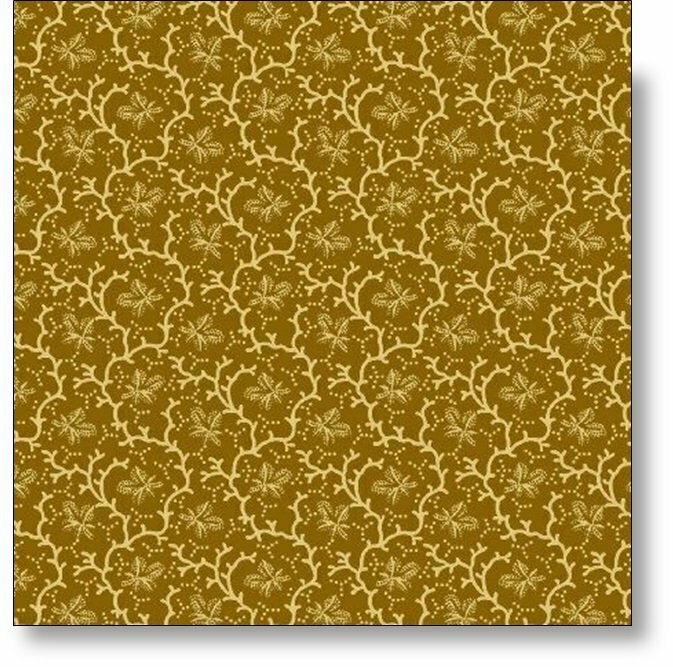 * Andover - Lizzy House - Jewels - A-5475-O3 Catnap - BUY THE BOLT - FANTASTIC PRICE ON 15 YARDS! 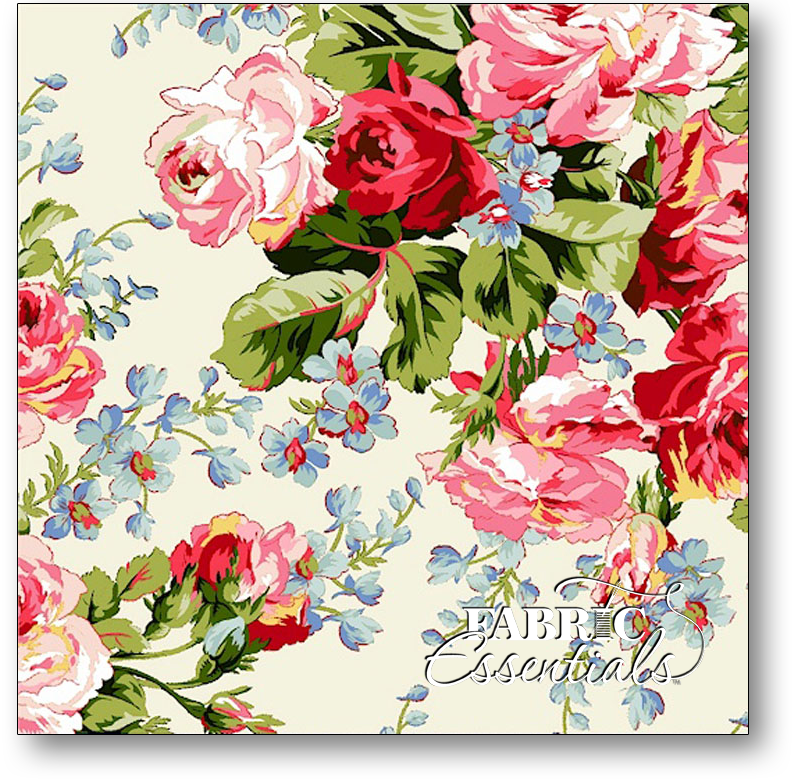 * Marcus - American Bouquet - R37-5204-0111 Large Roses Cream - BUY THE BOLT - FANTASTIC PRICE ON 17 YARDS! 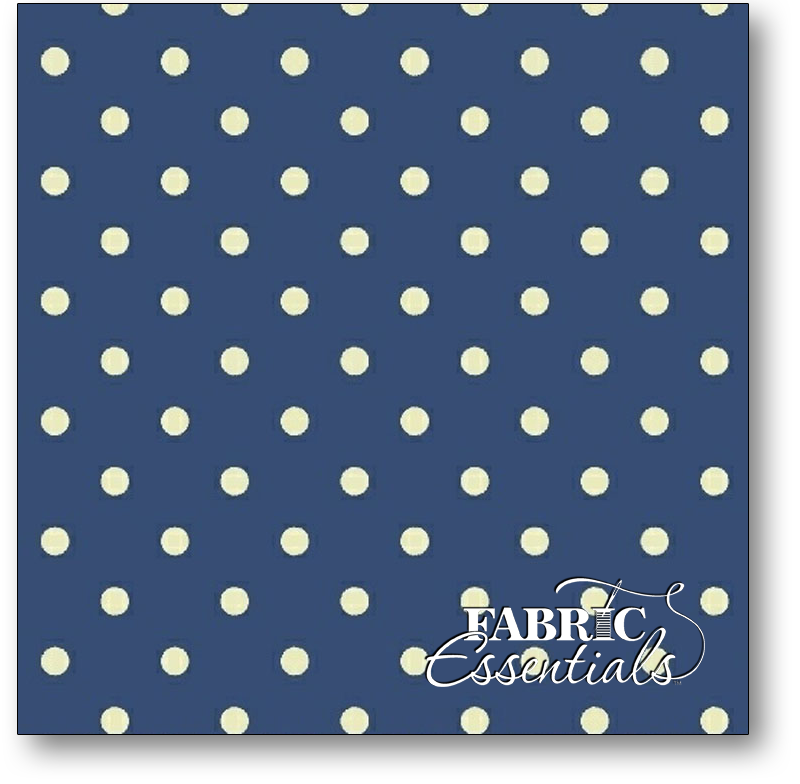 * Marcus - American Bouquet - R37-5209-0150 Dots Blue - BUY THE BOLT - FANTASTIC PRICE ON 15 YARDS! 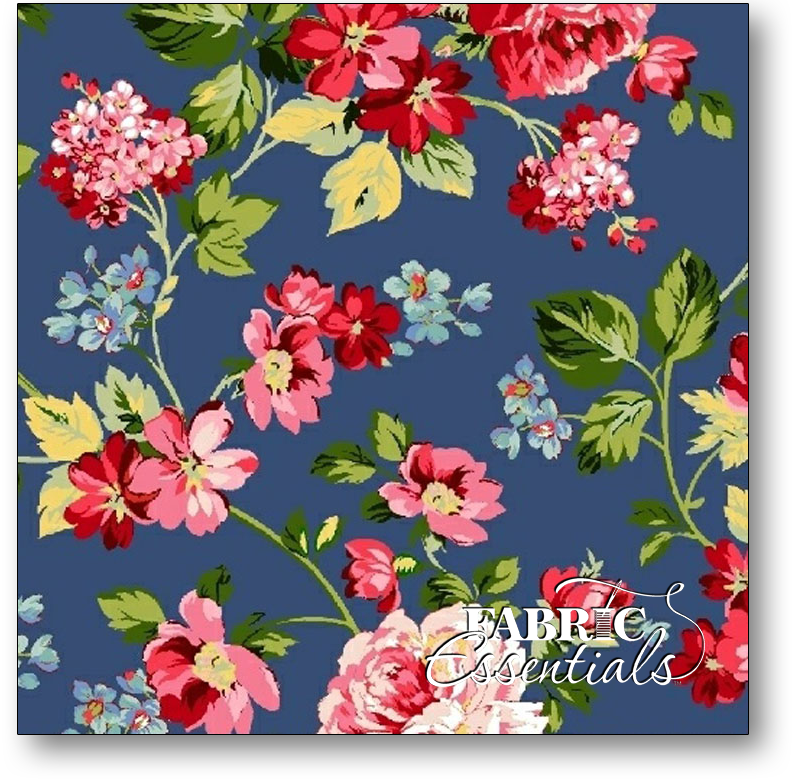 * Marcus - American Bouquet - R37-5210-0150 Medium Roses Blue - BUY THE BOLT - FANTASTIC PRICE ON 15 YARDS! 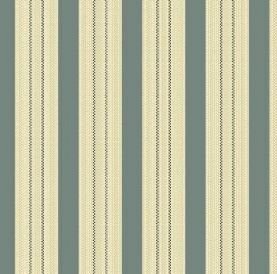 * Marcus - County Londonderry - Stripe - R54-0661-0150 - BUY THE BOLT - FANTASTIC PRICE ON 15 YARDS! 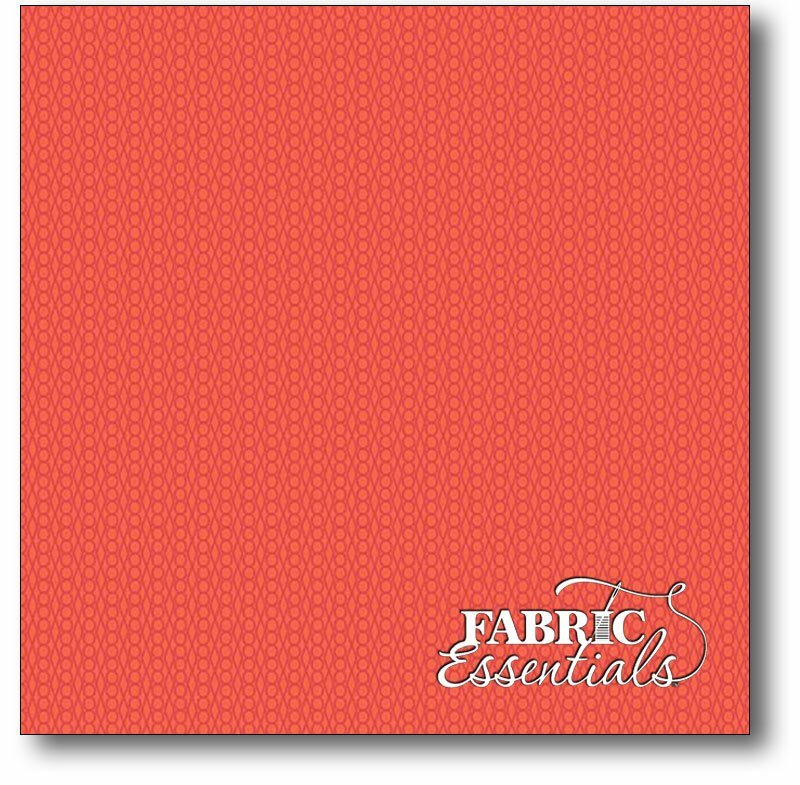 * Marcus - Intrigue - R15-1411-0189 - Dots - Pink and Orange - BUY THE BOLT - FANTASTIC PRICE ON 15 YARDS! 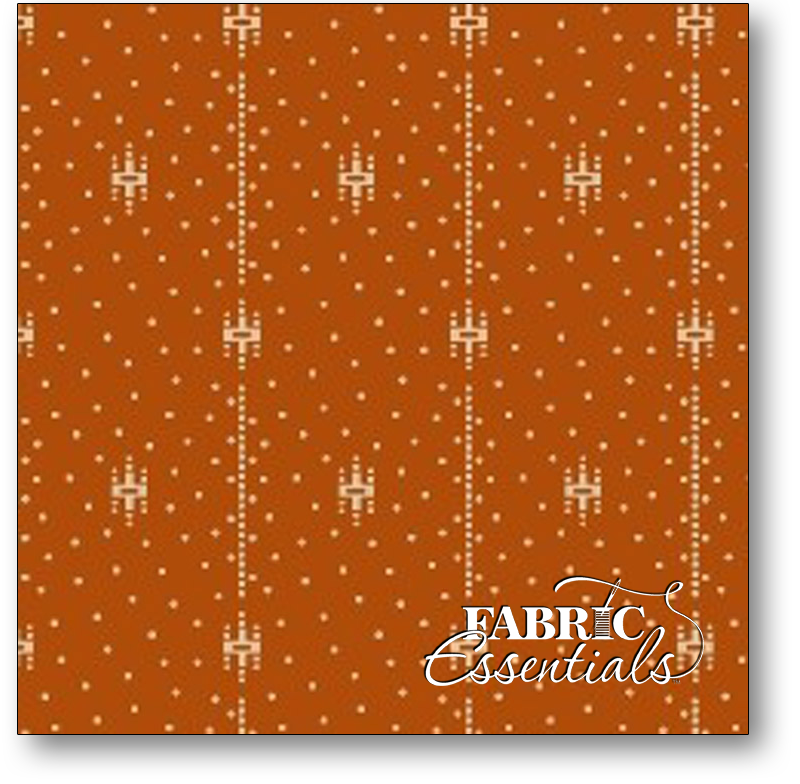 * Marcus - Molly B's Style Series - R54-0214-0132 - BUY THE BOLT - FANTASTIC PRICE ON 15 YARDS! 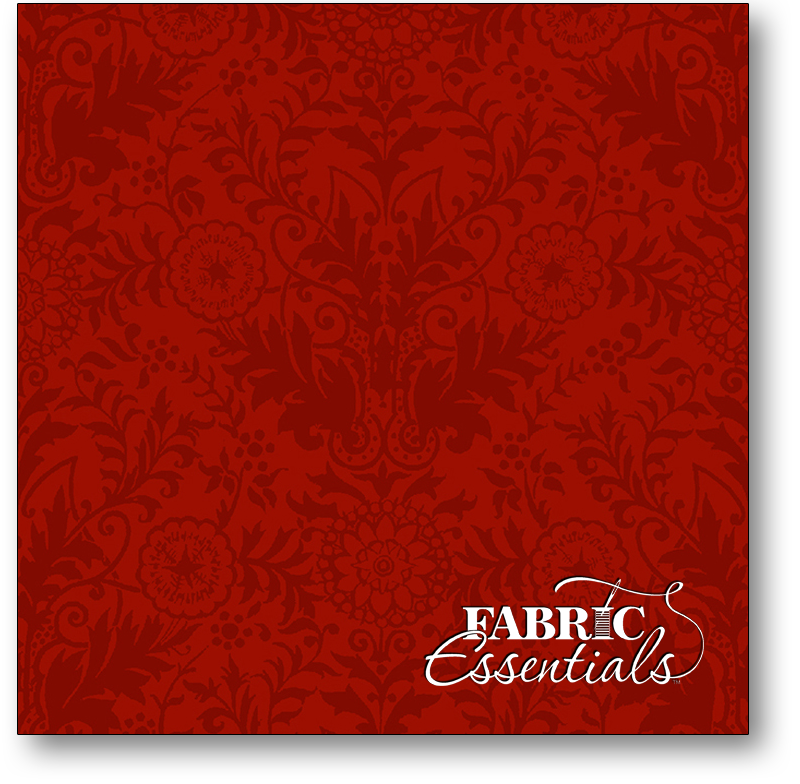 * Marcus - Old Sturbridge Village - R33-2824-0129 Red Branches - BUY THE BOLT - FANTASTIC PRICE ON 15 YARDS! 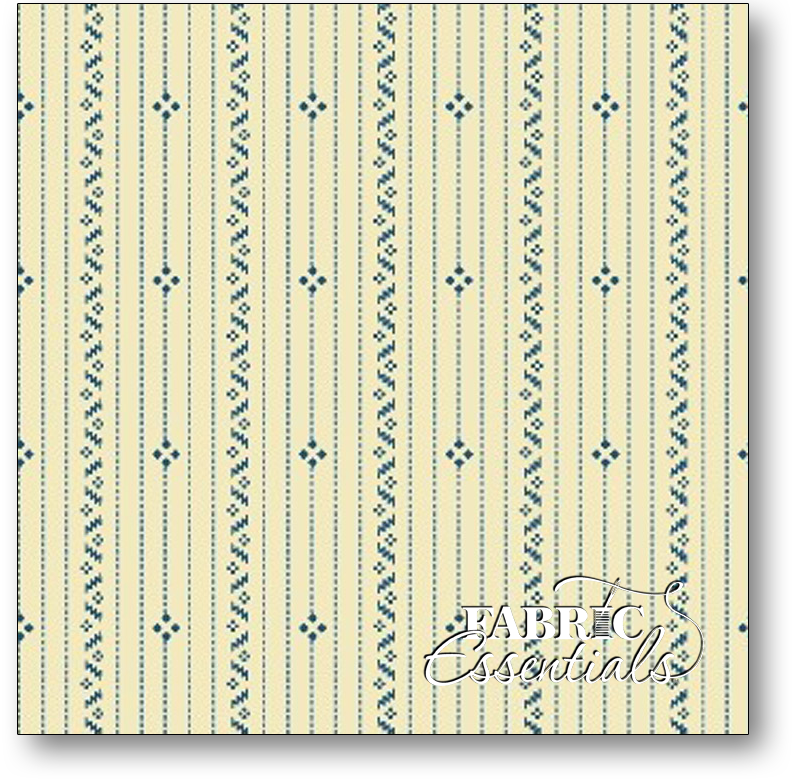 * Marcus - Party of 12 - R33-0378-0142 - Stripe - BUY THE BOLT - FANTASTIC PRICE ON 15 YARDS! 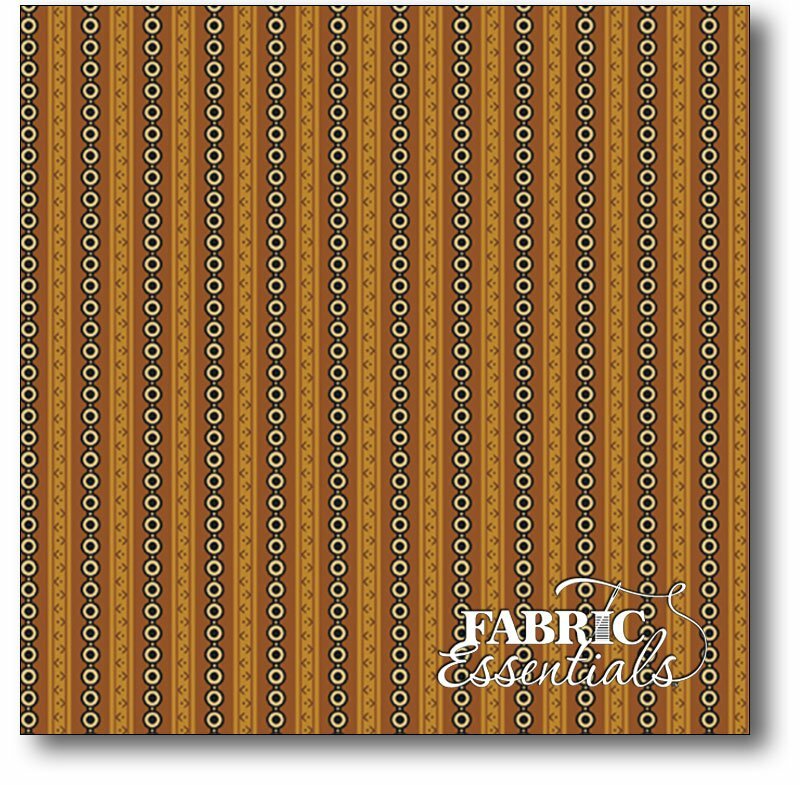 * Marcus - Party of Twelve - R33-0401-0128 Burnt Orange - BUY THE BOLT - FANTASTIC PRICE ON 18.5 YARDS! 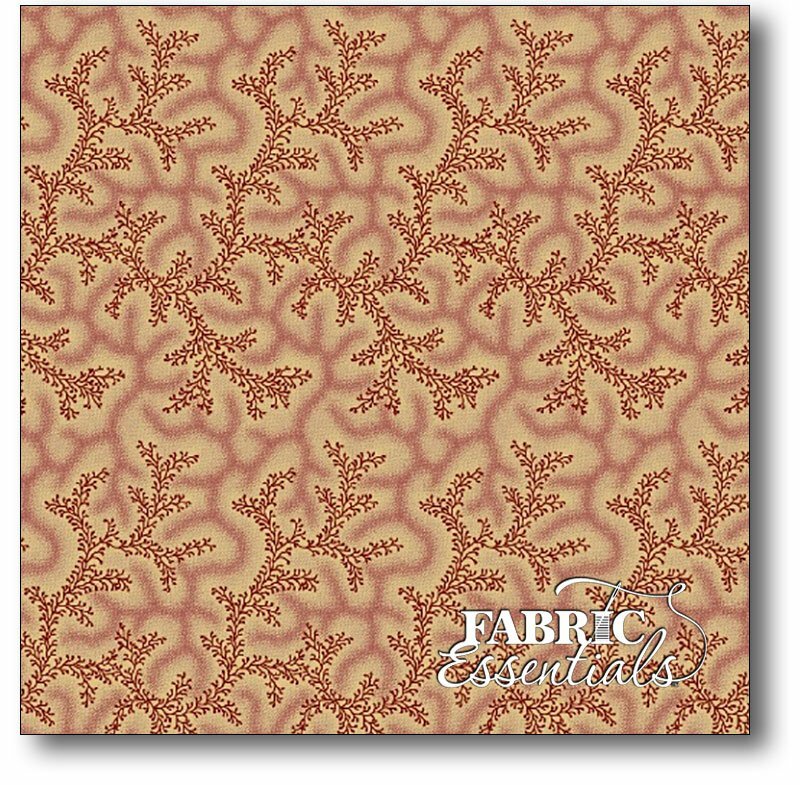 * Marcus - Paula Barnes - Bordeaux Sienna - R22-0732-0140 - BUY THE BOLT - FANTASTIC PRICE ON 15 YARDS! 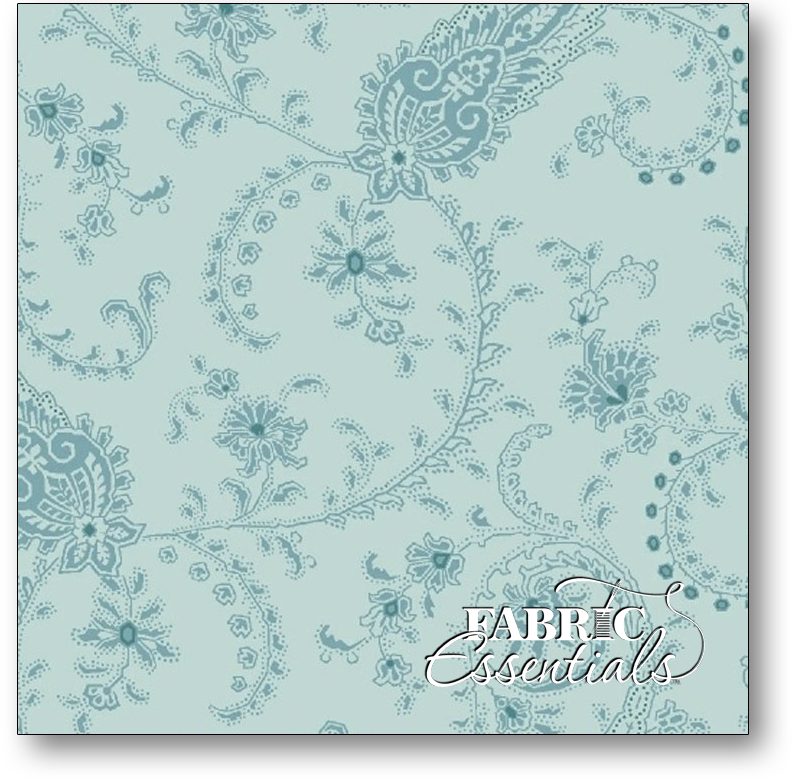 * P&B - Out of this World - OUTW-185B Lt Blue - BUY THE BOLT - FANTASTIC PRICE ON 15 YARDS! 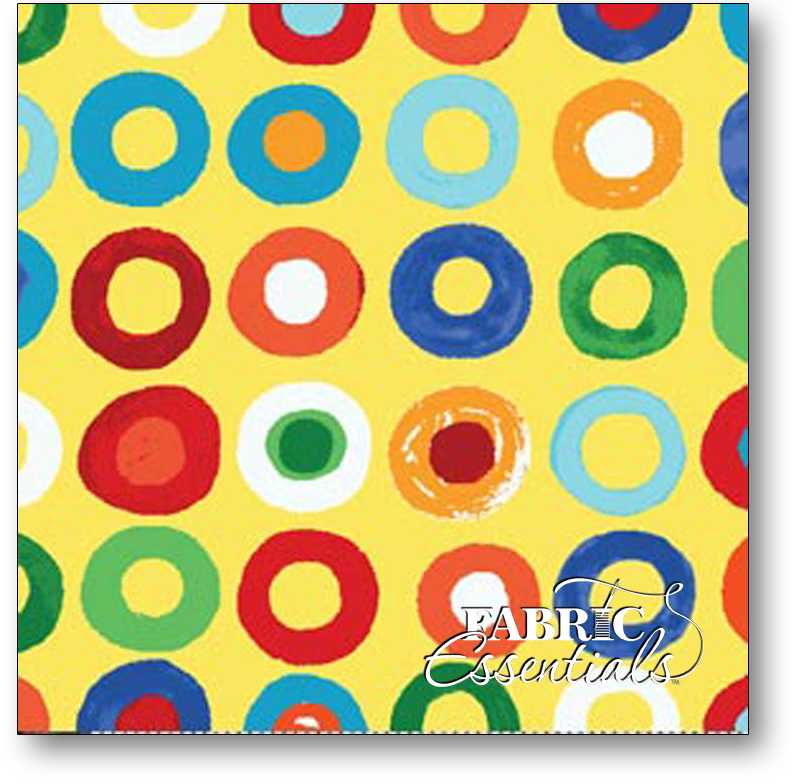 * P&B - P&B - Out of this World - OUTW-185Y Yellow - BUY THE BOLT - FANTASTIC PRICE ON 15 YARDS! * Quilting Treasures - Lauren - 22855-EA - Tonal - Cream Brown - BUY THE BOLT - FANTASTIC PRICE ON 12 YARDS! 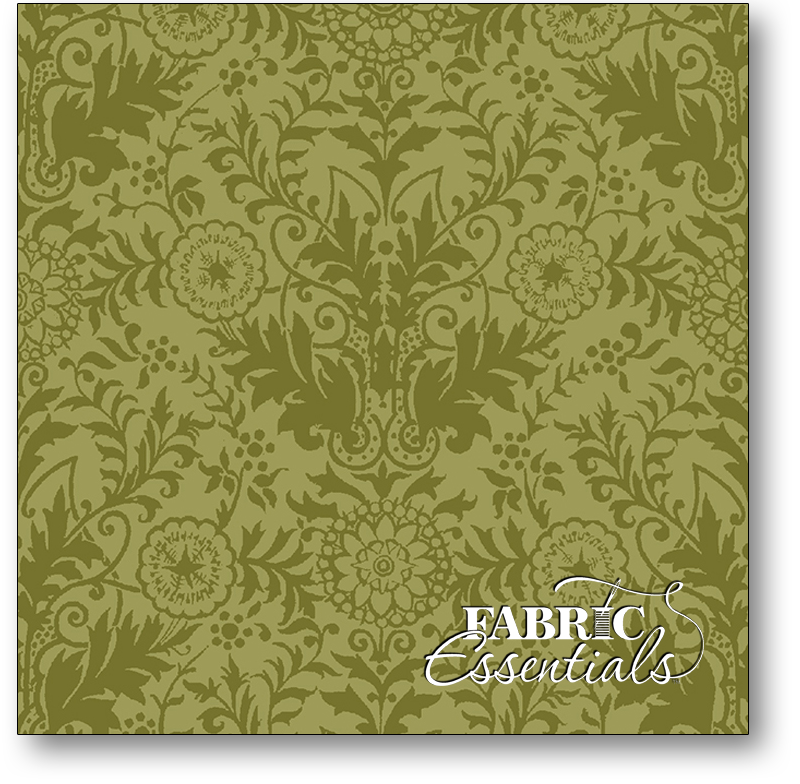 * Quilting Treasures - Lauren - 22855-H - Tonal - Lt Olive - BUY THE BOLT - FANTASTIC PRICE ON 12 YARDS! 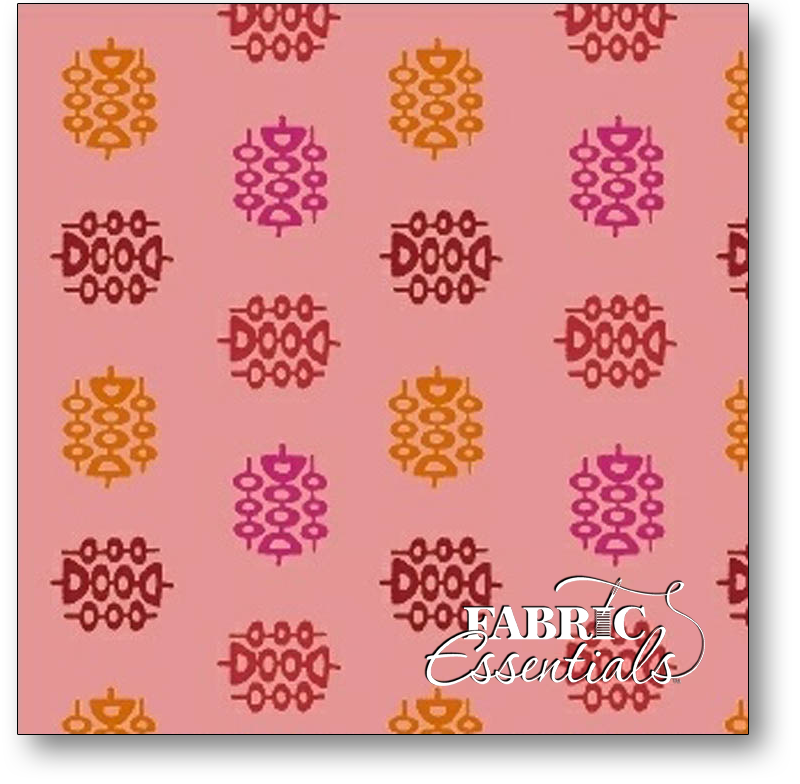 * Quilting Treasures - Lauren - 22855-R - Tonal - Brick - BUY THE BOLT - FANTASTIC PRICE ON 12 YARDS! 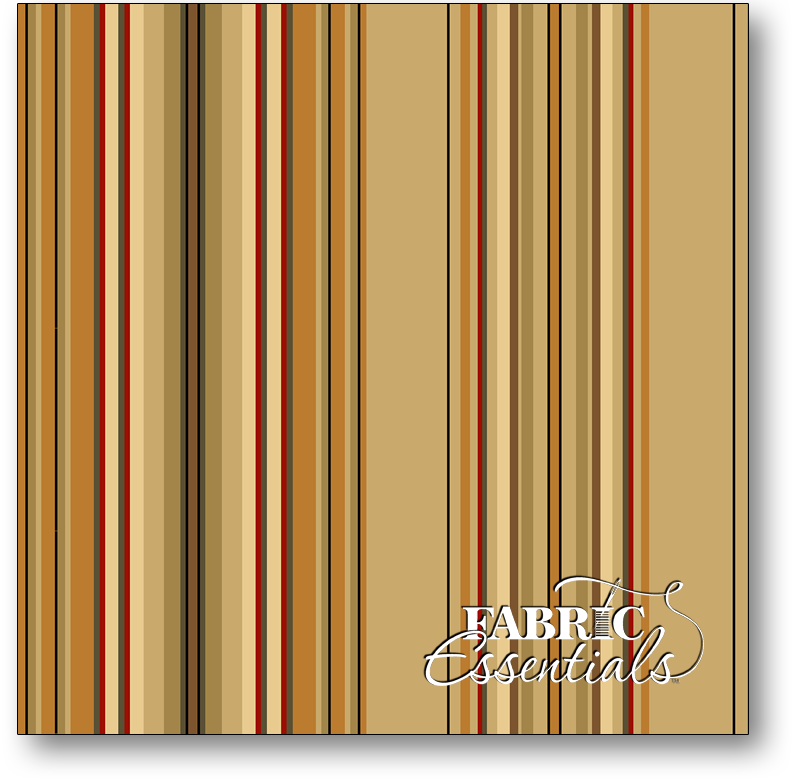 * Quilting Treasures - Lauren - 22857-E - Stripe - Tan - BUY THE BOLT - FANTASTIC PRICE ON 12 YARDS! 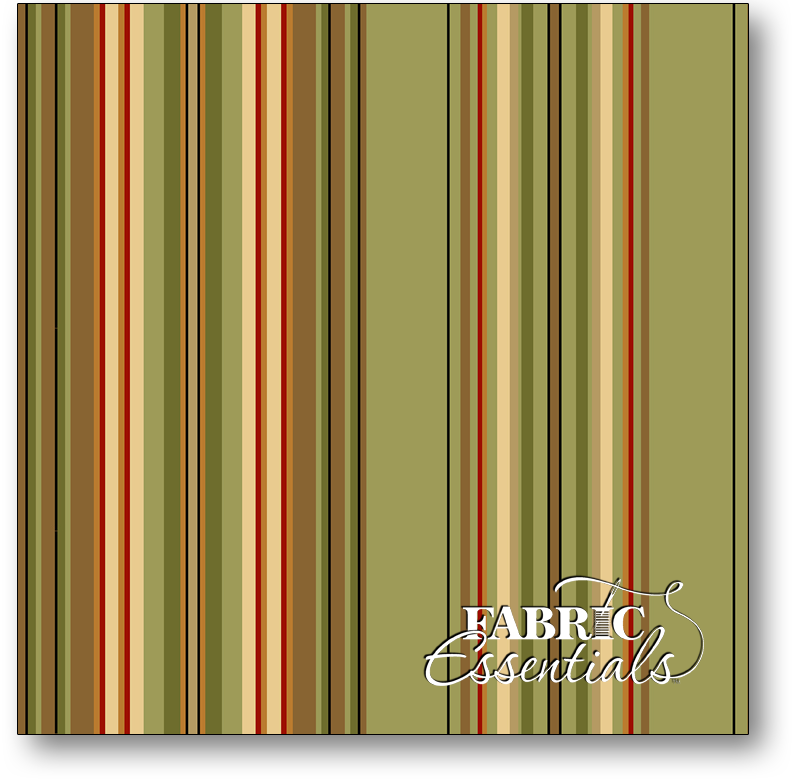 * Quilting Treasures - Lauren - 22857-H - Stripe - Lt Olive - BUY THE BOLT - FANTASTIC PRICE ON 12 YARDS! 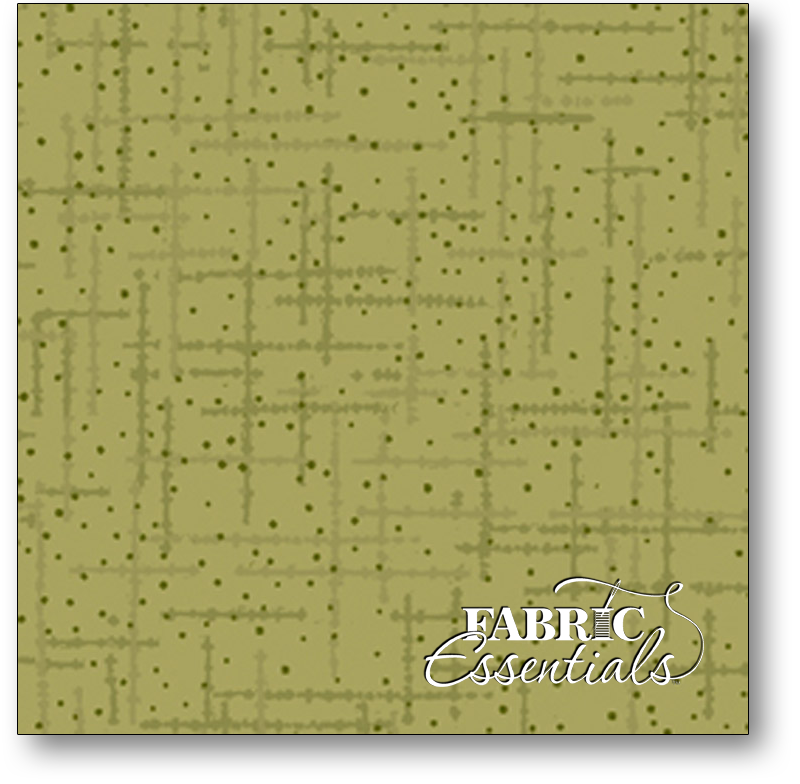 * Quilting Treasures - Matrix - 23078-HF - Olive - BUY THE BOLT - FANTASTIC PRICE ON 12 YARDS! 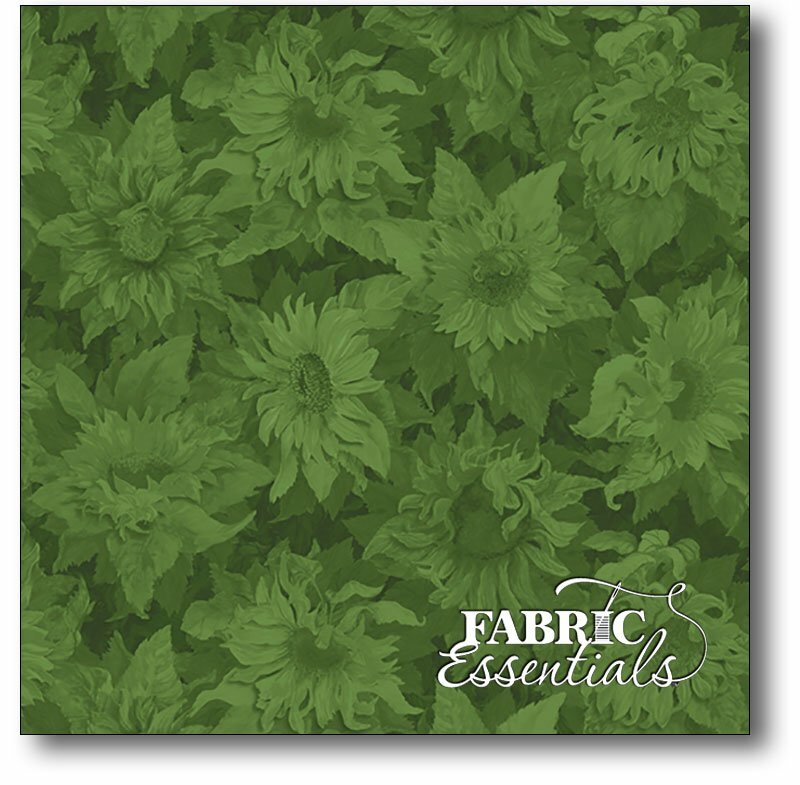 * Wilmington - Flowers of the Sun - Tonal Sunflower - Q1419-79263-777 Green - BUY THE BOLT - FANTASTIC PRICE ON 15 YARDS! * Windham - Carmen - Dots - 41043-1 Red - BUY THE BOLT - FANTASTIC PRICE ON 15 YARDS! 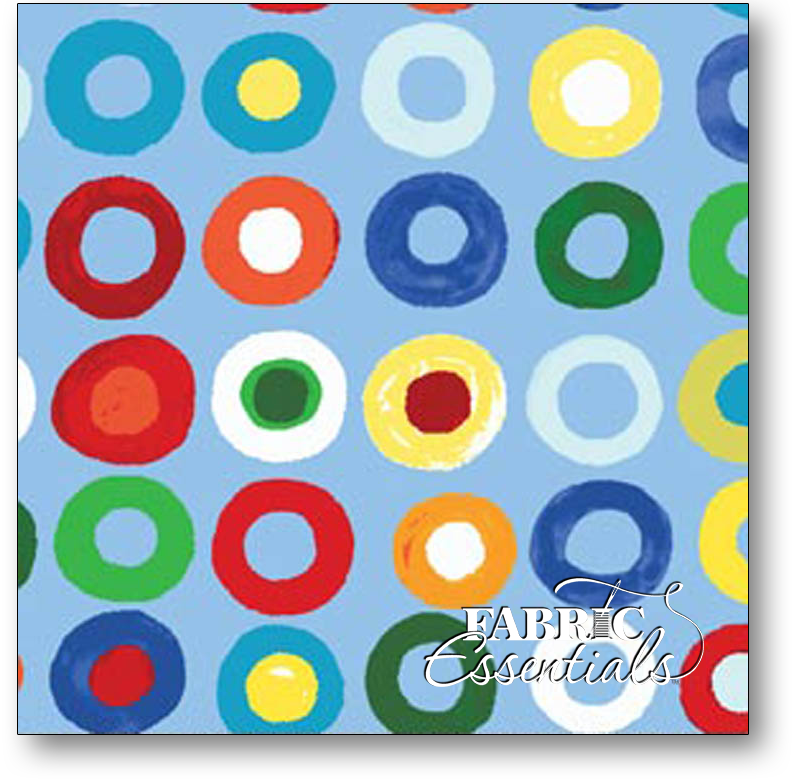 * Windham - Carmen - Dots - 41043-3 Black - BUY THE BOLT - FANTASTIC PRICE ON 15 YARDS! * Windham - Carmen - Fern - 41042-1 Red - BUY THE BOLT - FANTASTIC PRICE ON 14 YARDS! 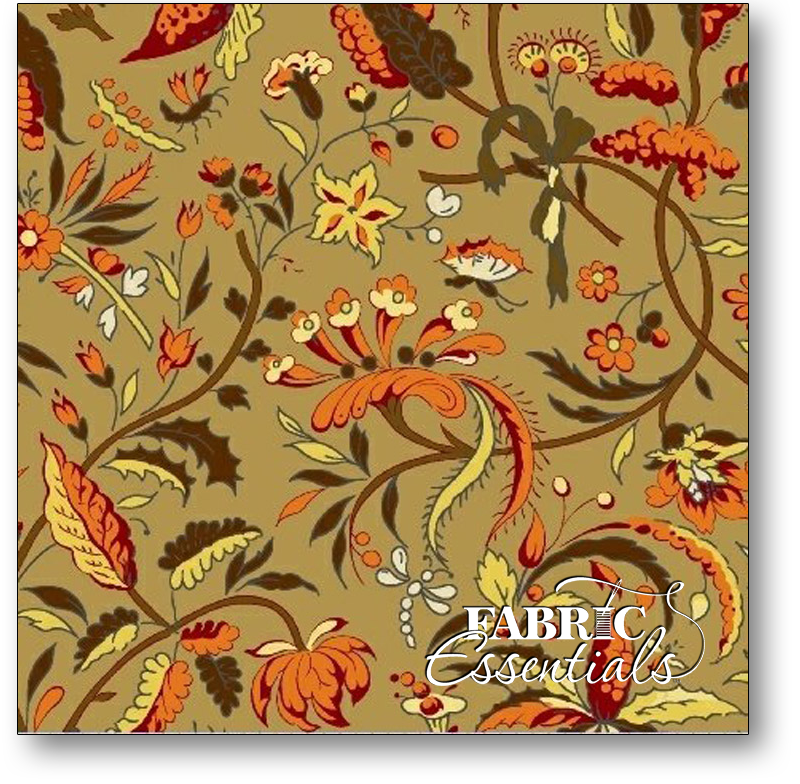 * Windham - Carmen - Floral Paisley - 41038-2 Tan - BUY THE BOLT - FANTASTIC PRICE ON 15 YARDS! 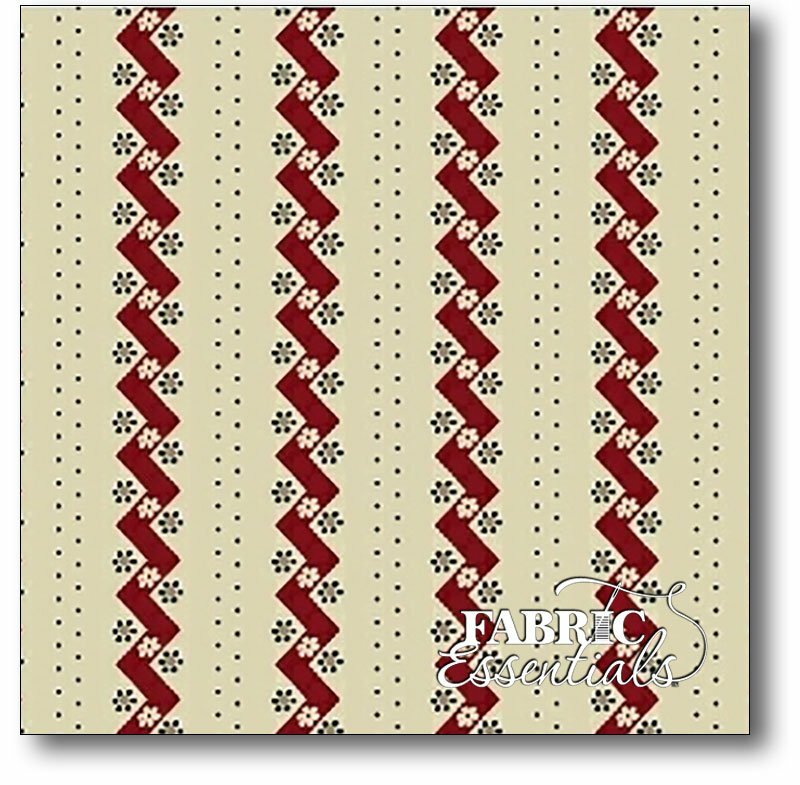 * Windham - Carmen - Stripe - 41046-1 Red on Cream - BUY THE BOLT - FANTASTIC PRICE ON 15 YARDS!